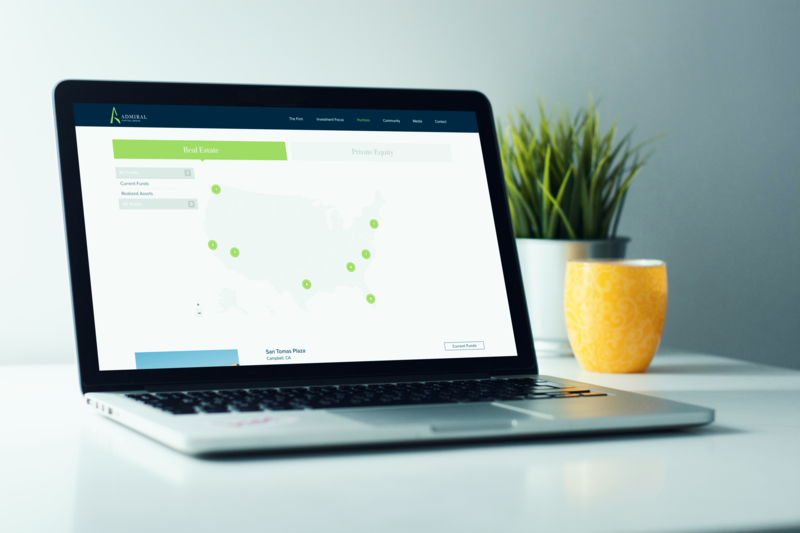 Admiral Capital Group is a philanthropically focused investment firm founded by NBA Hall-of-Famer David Robinson and Goldman Sachs alum Daniel Bassichis. 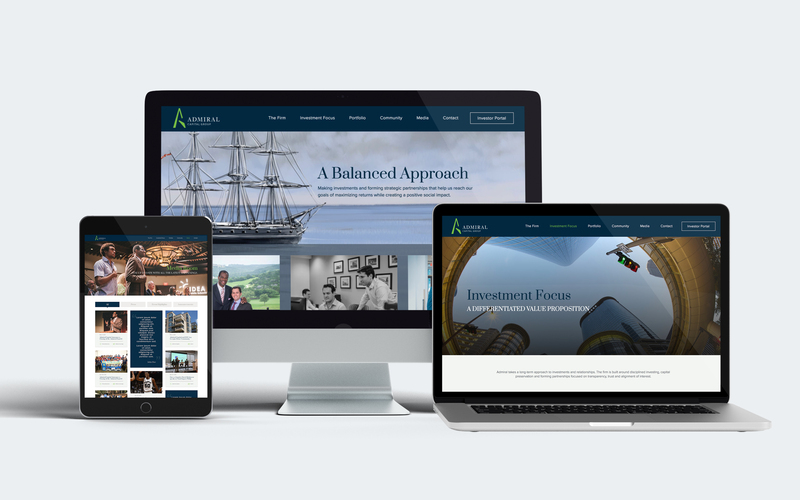 Ruckus revamped Admiral’s brand and website to better convey the firm’s unique positioning and modernize its online presence. 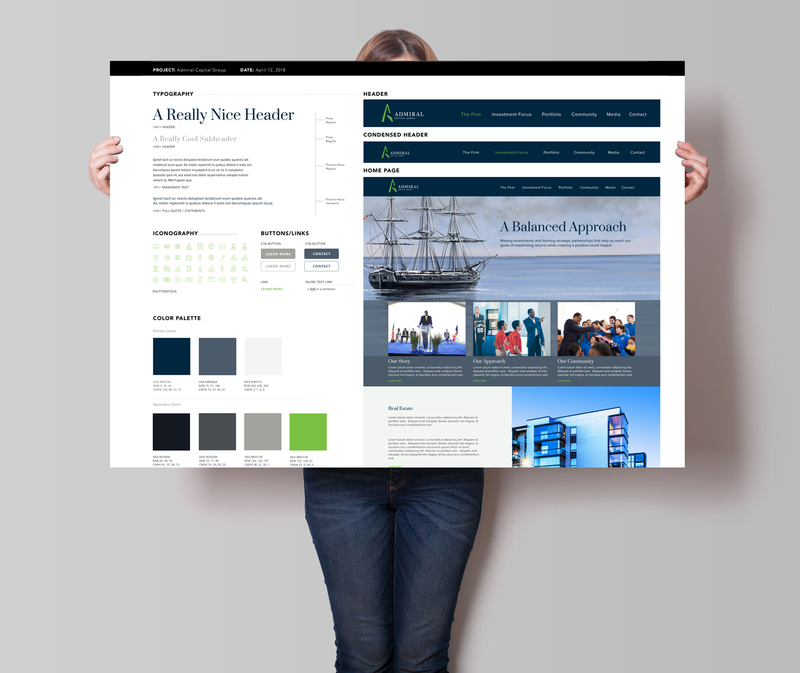 We love the website design. It’s perfect. It shows who we are, and it’s really helped us internally. […] And from a branding perspective it was very valuable.